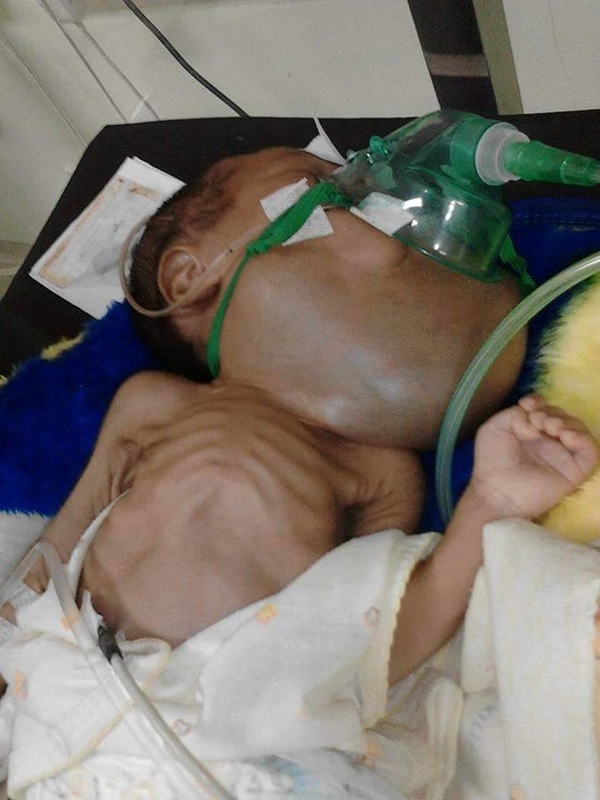 Surgery Child Number 224 Habibi Abdurahman 2yrs-20 Oct 2015: Date 26 Sep Donor: funded ? Condition: Possible Surgery awaiting mother to come back from Saudi to make decisions for her daughter. Surgery Child Number 223 Laila-12yrs-17-Oct: Date 26 Sep Donor: funded ? Surgery Child Number 225 - Arum -18 Oct 8 yrs Date 26 Sep Donor: funded ? Condition: Hospice service. Arum came to us today 18th Oct, he is in a bad way caused from Hydrocephalus and has had previous surgery. Money has been sent for food & aid for family. Surgery Child Number 224 Arinim Age-15yrs-20 Oct: Date 26 Sep Donor: funded ? Condition: Hospice service. Ridwin came to us today, he is in a bad way caused from Hydrocephalus and no surgery. Money has been sent for food & aid for family. Surgery Child Number 223 - Ridwin Habibi - 4 Years: Date 26 Sep Donor: funded ? Surgery Child Number 222 - Habibi, 2 years: Donor: funded ? Surgery Child Number 221 - Nasir, 48 years: Donor: funded ? 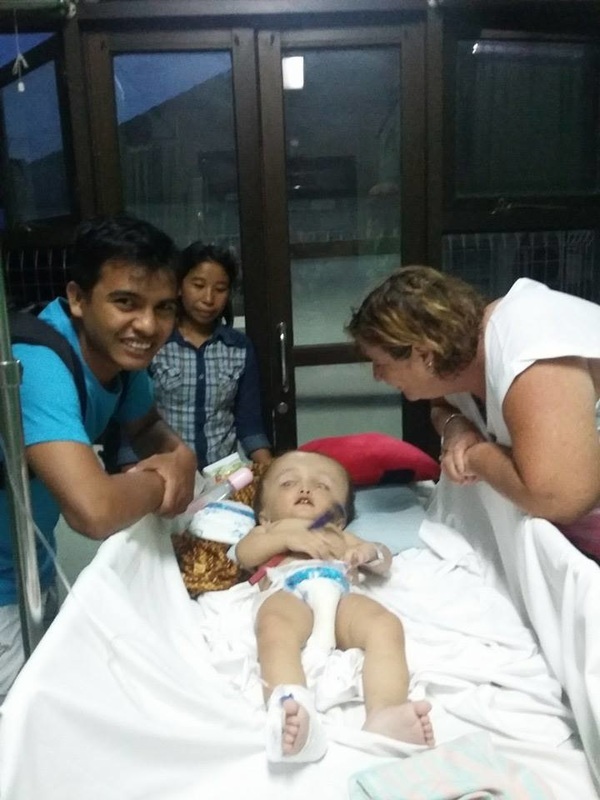 √ Completed Surgery Child Number 220 - Ani - Komodo, 17 years: Donor: funded ? Surgery Child Number 219 - Ahmid Rafia - 1 years: Donor: funded ? Surgery Child Number 218 - Muliadi - 14 years: Donor: funded ? 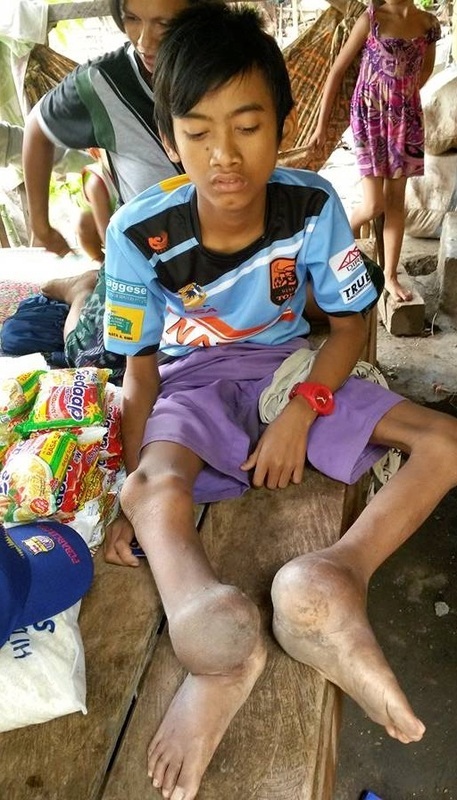 Surgery Child Number 217 - Bayu - 14 years: Donor: funded ? Surgery Child Number 216 - Lufti 1 Yr Donor: funded ? Surgery Child Number 215 - Ririn Low Donor: funded ? Surgery Client Number 214 - Ibu Ratna ? years: Donor: funded ? Surgery Child Number 213 - Sasha - 9 years: Donor: funded ? Surgery Child Number 2012 - Yoni - 9 years: Donor: funded ? Surgery Child Number 211 - Asmarini - 2 years: Donor: funded ? √ Surgery Child Number 210 - Pira - 9 years: Donor: funded ? Surgery Child Number 209 - Audi - 2 years: Donor: funded ? Surgery Child Number 208 - Yoni - 9 years: Donor: funded ? Surgery Child Number 207 - Rosaindi, 4 years: Donor: funded ? Surgery Child Number 206 - Meri, 1 year: Donor: funded ? Surgery Child Number 205 - Diki, 13 years: Donor: funded ? Surgery Child Number 204 - Arif, 12 years: Donor: funded ? Surgery Child Number 203 - Tina 14 years: Donor: funded ? Surgery Child Number 202 - Afdil, 1 years: Donor: funded ? 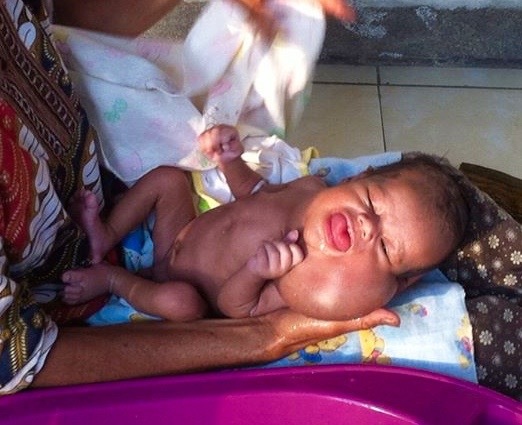 Surgery Child Number 200 - Zian, 1 years: Donor: funded ?